William Harris, Jr., 73, of Grand Junction, passed away Thursday, August 30, 2018 at the Countryside Nursing and Rehabilitation Community in South Haven. He was born March 26, 1945 to William Harris, Sr. and Maude Swift Tarbon in Chicago, Illinois. William honorably served his country in the United States Army as a Paratrooper from 1967 to 1969 during the Vietnam War. William at one time enjoyed horse back riding and enjoyed spending time at the Simpsarosa Stables in Grand Junction. 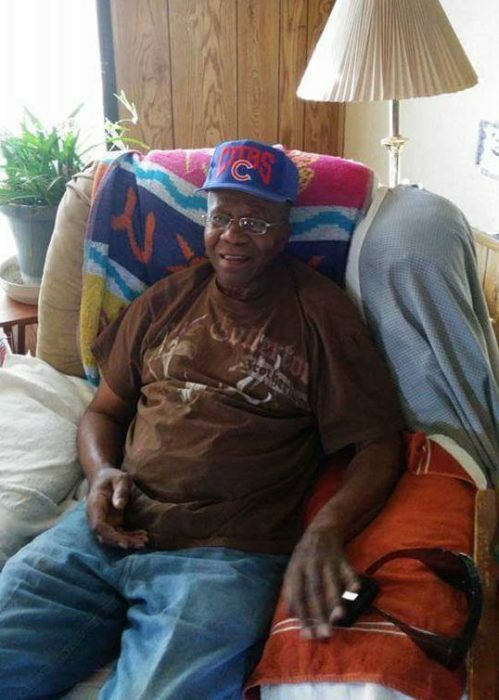 He was an avid Chicago Cubs and Chicago Bears fan. William is survived by his wife – Jodi Harris of Covert, son – William Aaron Harris of Covert, special sister – Cynthia McNeil of Grand Junction, and a host of nieces and nephews. Memorial services will be held at 4:00 PM on Saturday, September 15, 2018 with Pastor Ken Kruithoff officiating at Kibbie Christian Reformed Church.